There’s always a story behind a passion and Don and Carolyn Watson have lived a darn fine tale. Until Don Watson was 28 years old, he was far removed from sheep, rolling hills or the combined toil and pleasures of hard (and constant) outside labor. His hands seldom met the earth’s soil since he spent his time in an office as an economist and then a certified public accountant for Arthur Andersen. He did his work vigorously until one of life’s disquieting events led him to question his purpose in life. His pondering evoked his desire to be a sheepherder. The desire was unexplainable and cryptic – but he listened to it. Don and Carolyn moved to Australia and then on to New Zealand, where they learned the lay of the land of sheep husbandry by working beside the Aussies and the Kiwis. They returned to California and renovated an abandoned family property in Napa Valley, slowly acquiring a herd of sheep and fine-tuning Napa Valley Lamb Company into a family business that supplied open-range, milk-fed lamb to acclaimed restaurants in Northern California. Carolyn worked the business side of the venture while Don conquered the challenges of the physical side. Their children, Andrea and Donny, have always been part of the operation. In 2016 Donny’s bride, Stephanie, joined in the fun. It was in the 1990s when a fateful incident occurred. 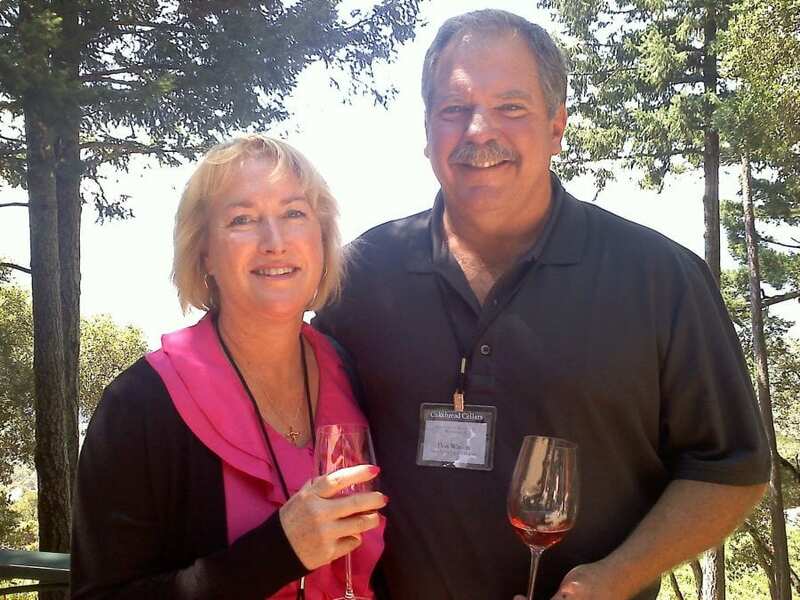 The Watson’s sheep escaped into a nearby vineyard belonging to Robert Mondavi, a leading California wine-maker. Don was embarrassed and was at a loss as to how to fix the potential destruction the sheep may have caused. 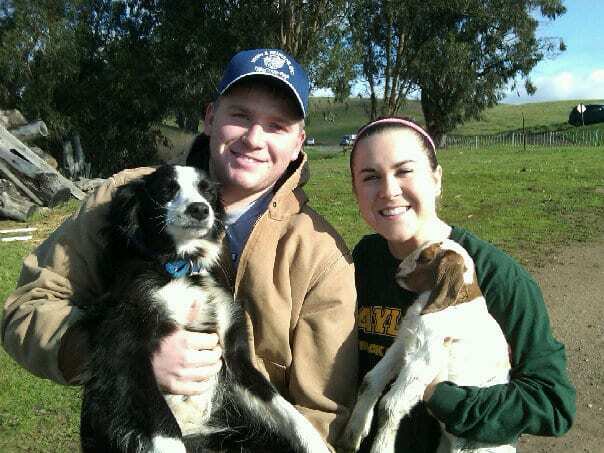 He donated two lambs to the winery and met Mr. Mondavi in the kitchen. Soon thereafter, the vineyard manager called asking if the sheep could come back. Mondavi became the Watson’s first customer and Wooly Weeders took off as an environmentally responsive weed mowing business. Grazing sheep to mow a vineyard just makes sense. While mowing tractors are heavy, get stuck and compact the wet spring soil of the vineyard, sheep are light on their feet and by their very nature they mow, weed and fertilize. Our weeding team consists of 500 mother sheep and their lambs. Together, they can weed up to 500 acres of vineyards during the critical time in early spring before the vines come out of dormancy. – Quote from Don Watson, Wooly Weed Whackers, Restaurant Business Magazine, January 2013. 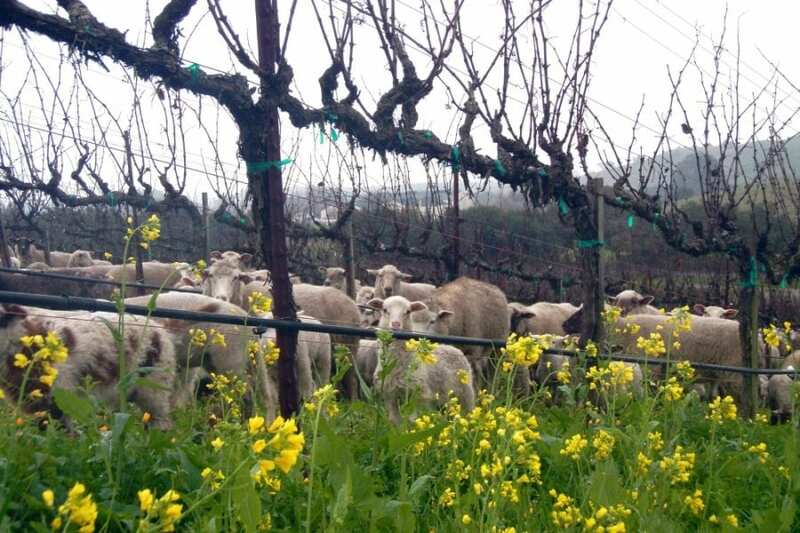 Don Watson shares the story of Wooly Weeders & Napa Valley Lamb as he walks the vineyards of Napa Valley with his sheep. Video produced by California Farm Bureau Federation with Host: Brandon Souza. 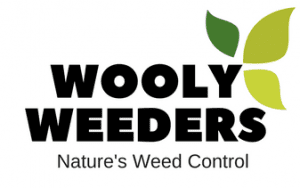 Wooly Weeders honors the sheepherder’s tradition. A sheepherder watches over every location and the sheep are joined by two types of dogs. Border collies maneuver the flock and Great Pyrenees ward off coyotes, mountain lions, and bears. The family believes in educating the public about the benefits of encouraging the U.S. sheep industry. Watson affirms that the United States should use the sustainable tool of sheep grazing to manage the nation’s open space and that the public should know how valuable and respected herders are to the industry. The Watson enthusiasm and commitment is impressive. It is clear they love what they do. 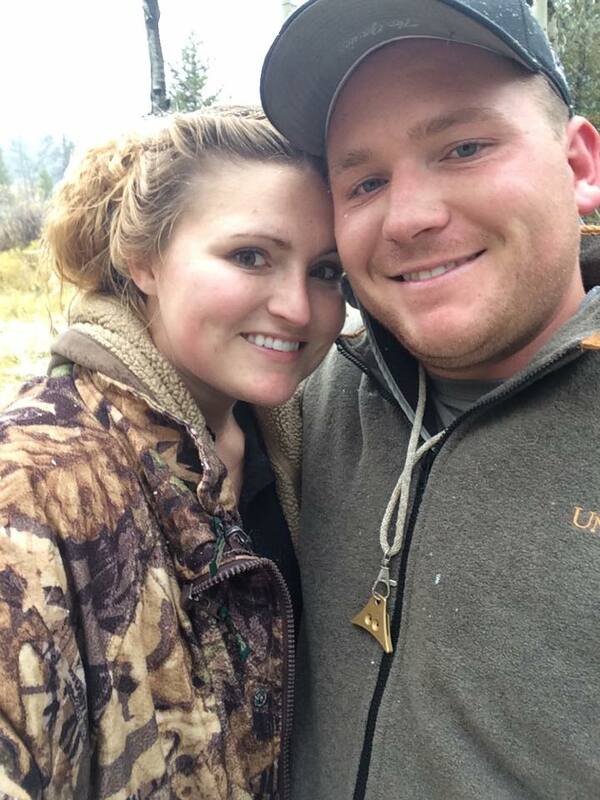 The Watson family runs several companies involving the sheep industry: Rocky Mountain Wooly Weeders, Wooly Weeders, and Napa Valley Lamb Company. Our operation can be described by a single word, “Transhumance.” We move our sheep from lowland pastures in the spring to mountain pastures in the summer. This allows us to grow our lambs on open range at their mothers’ side. Only the very best lambs are raised solely on the natural forage of the open range and mothers’ milk. Great lamb comes to the table as a combination of breeding, feeding and kitchen preparation. There are several breeds of sheep, which have superior flavor. For our sires, we favor the large framed breeds of Suffolk & Hampshire. The ewe flock has a foundation of dairy breeds into which we have bred Dorset, Texel and the Persian Fat Tail. These breeds have been raised for the last several centuries in order to be eaten. 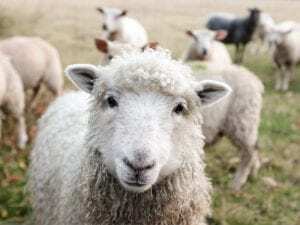 All of these breeds grow wool, but wool is merely a byproduct of their production. The feeding of lambs is best done at their mother’s side. We believe that natural clover, grasses, forbs and browse make the best sheep feed. This feed is high in protein and essential vitamins and minerals. It helps the ewe make more milk and develops healthy muscles and bones in the lambs. We have found that the East Friesian dairy breed of sheep makes an excellent mother. This breed naturally produces more milk for a long period of time. This milk production helps our lambs grow quickly into the lamb we seasonally sell as a milk-fed spring lamb. These lambs have carcass weights from 30 to 40 pounds. The lamb for which we are famous is our milk-fed spring lamb. The lamb is two to five months old. Its flavor is delicate, and its texture is very tender. It is only sold as a petit whole carcass. Our lamb is regarded by San Francisco Magazine as the best lamb available in San Francisco. 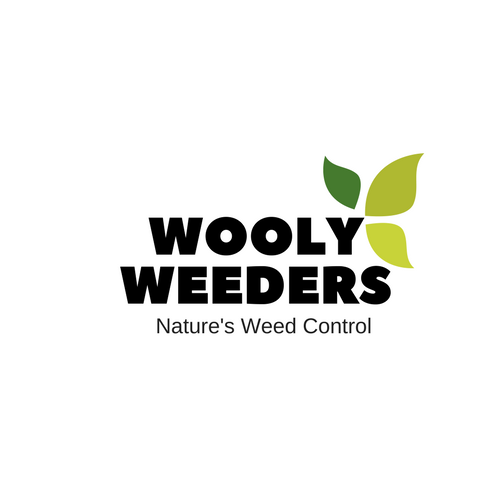 Rocky Mountain Wooly Weeders is first and foremost a mowing service. We realized many years ago that our pastures looked like a golf course at the end of a grazing rotation. We also found that vineyards benefited from the mowing we did for them. Many acres of open space grassland and chaparral have also benefited from the mowing that we have done. Our mowing service is cost effective. Farmers and open space managers know what it costs them to manage their lands. We propose to mow the land at 80% of the known costs for weed control. Sheep can operate in conditions where men and machines are not preferred. 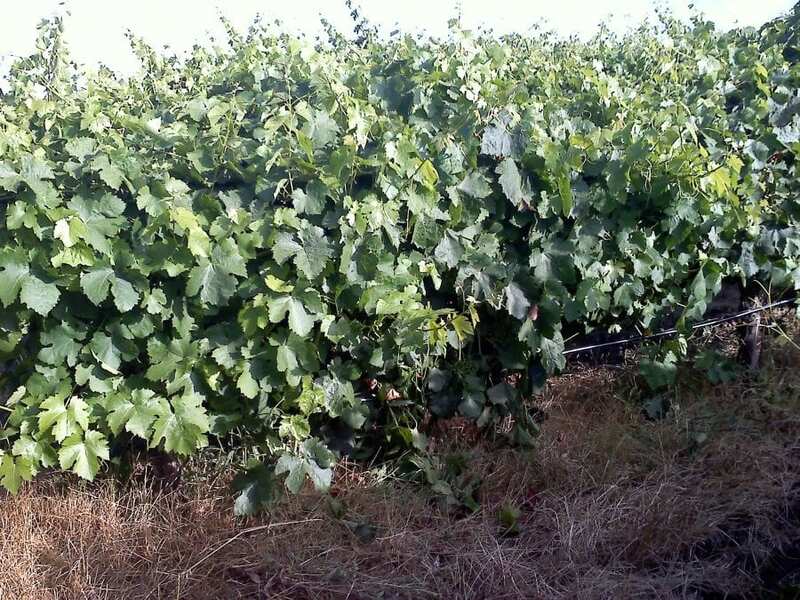 We are especially effective in steep rocky terrain or in tightly spaced vineyards. We come in before bud break and leave the site ready for the growing season. The frost and fire hazards are diminished by our efforts. Sheep do well on noxious weeds. Yellowstar Thistle, Knapweed, Leafy Spurge, Poison Oak, and Blackberry are all weeds that sheep love to eat. We will need to visit your site before we bring in the sheep. There are some sites where sheep are not the best choice. Timing is important. We need to have our sheep on site during the growing season for greatest efficacy. Fire hazard mitigation is one of the most important roles that sheep can play. Sheep not only eat the grass and brush that pose a threat from fire, they trample what they won’t eat, and cover the remaining fuel with dust. This dust retards the fire when the grass or brush is ignited. We have methods, which cut the grass down to the dirt. We can make pathways, which resemble handlines cut around a fire. In so doing, we can make predesigned firebreaks, or strategically remove excessive fuel loads from specific fire-prone areas. Agriland Farm Service is our sister company, which consults in the realm of cover crops, grassland and range management. We provide species selection in native and non-native grasses, legumes and forbs. The replacement of preferable species is essential when using our mowing service. We can remove noxious weeds with sheep, but there needs to be competitive species in order to replace and retain healthy grasslands for the long term. Our mowing service is often called upon to remove noxious weeds. The most common weeds we remove are the Centaurea. These include Yellow Star Thistle and a variety of Knapweeds. These plants are palatable to sheep and when grazed at the right time are controlled quite well. However, it is essential to have a plan in order to keep the grassland progressing away from infestations of noxious weeds. Competitive replacement species need to be present and growing after the weeds are mowed. Have a vision of what you want the grassland to look like. 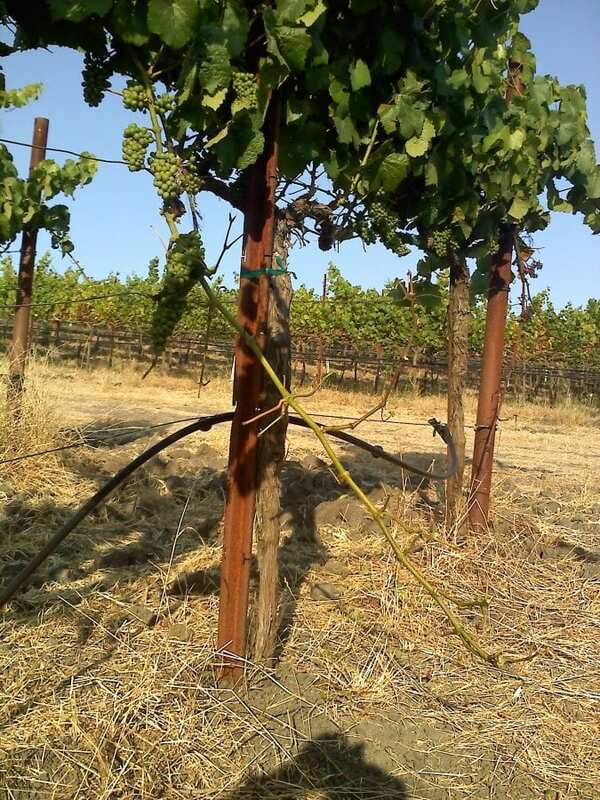 In the temperate regions of the West Coast, we have been successful in establishing clover and grasses in open range and in vineyards. Subterranean clover with other annual clovers and medics are commonly used in the progression of species. Perennial grasses, both native and non-native, are included in this process. The combination of grasses and legumes provides symbiotic species within the sward, which enhance its nutrition and erosion control capability. Wildflowers are also an option in the progression of species for a grassland. Under the right conditions, wildflowers can replace weeds. The flowers are often nutritious to wildlife and add a spectrum of color.